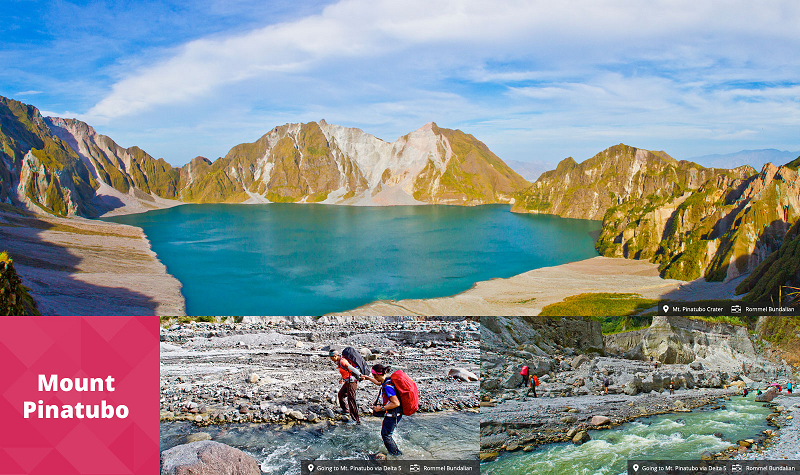 Since I love my country very much, a great portion of my 2016 bucketlist is travelling the Philippines. Since late last year, I have been actively participating in seat sale promos of different airlines. Thanks to them, I was able to book cheap flights to different local destinations this year. 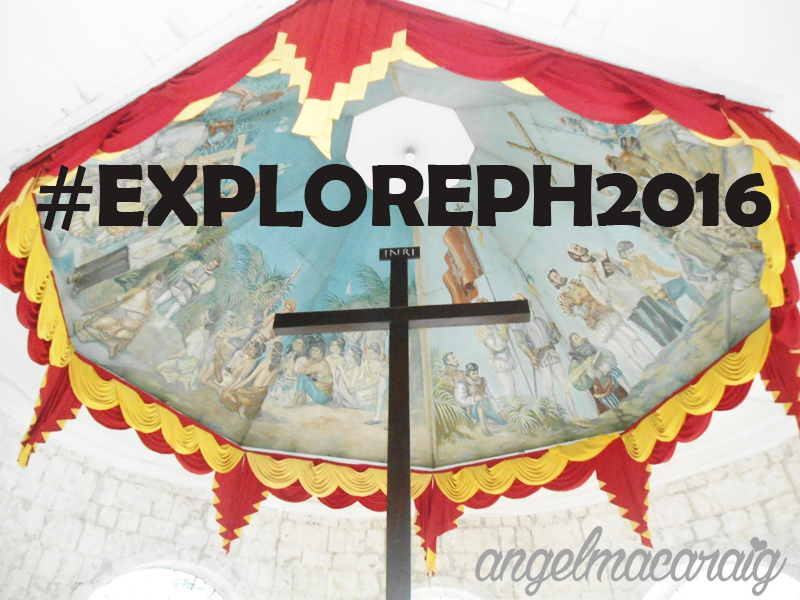 By the way, every time I'll post about my local travel activities, I'll use this hashtag: #ExplorePH2016. First in my list is Puerto Princesa, Palawan. Guess what guys, I booked this flight for only Php400 only (and that's round trip already)! Define sulit! 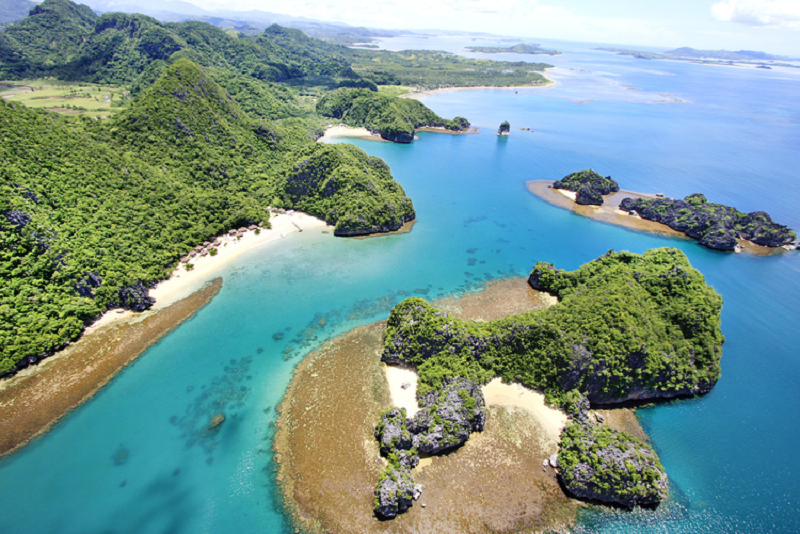 At first, I thought of visiting El Nido or Coron, however, my friends told me to explore Puerto Princesa first. 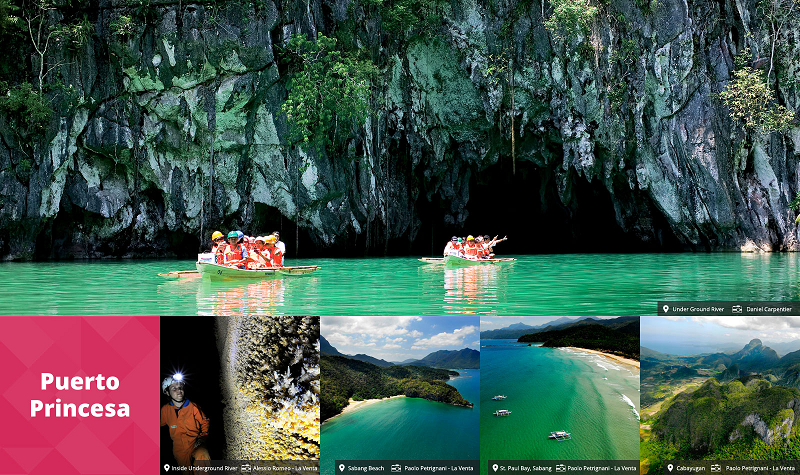 I'll see you real soon Underground River and Honda Bay! 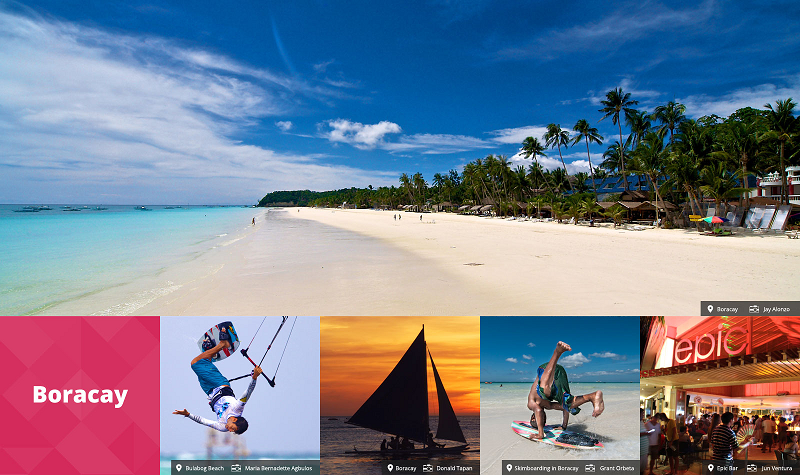 I've never been to Boracay, so it's a must that I explore this famous summer destination in PH. 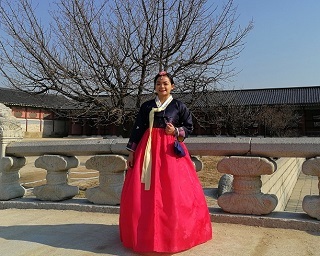 Although we lived in Mindanao when I was just 5 years old, I didn't get a chance to go to Davao. I'm eyeing on Samal Island and of course, the city itself. 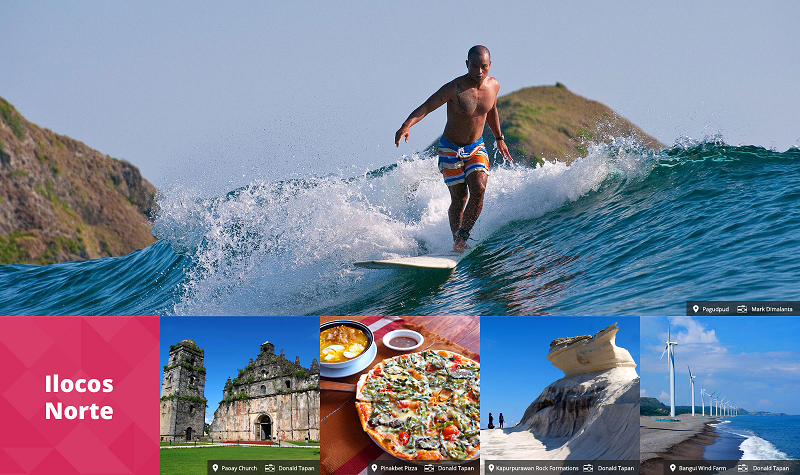 Reason for going to Guimaras? No brainer! MANGOES. Loljk. I'm sure Guimaras isn't all about just mangoes. I heard that they have beautiful beaches too. Although I have been to Cebu many times already, it's still one of my favorite local destinations. 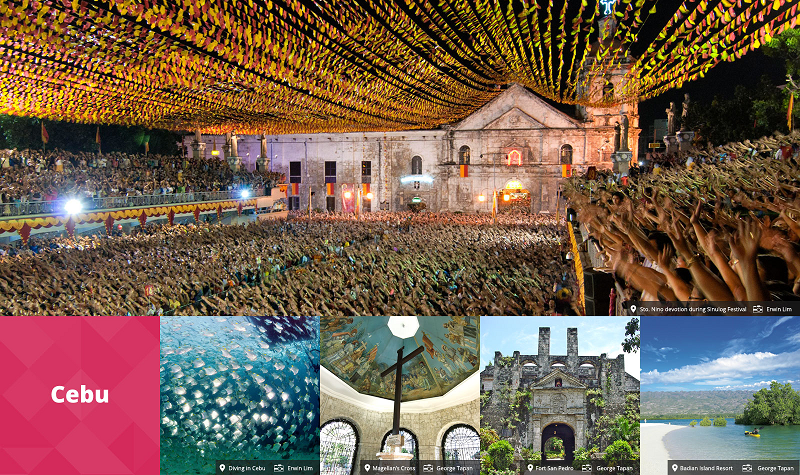 For this year, I'm targeting Northern Cebu. Hmm, Bantayan Island? 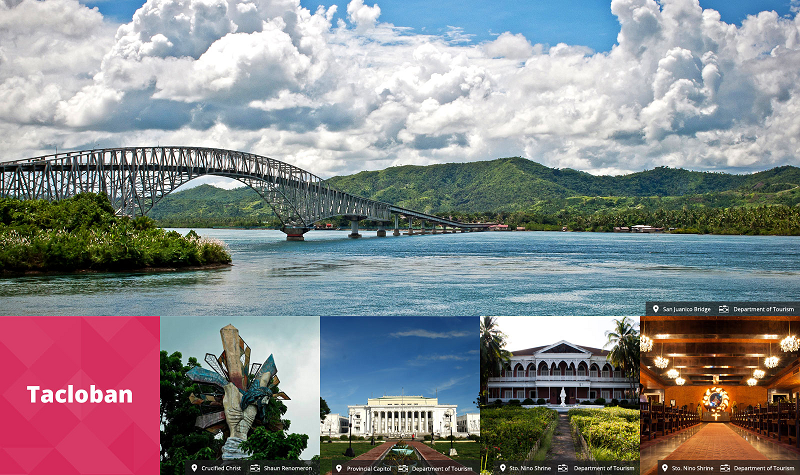 Ilocos, probably, is one of the top tourist destinations in Luzon, with lots of worth it tour packages you may found online. 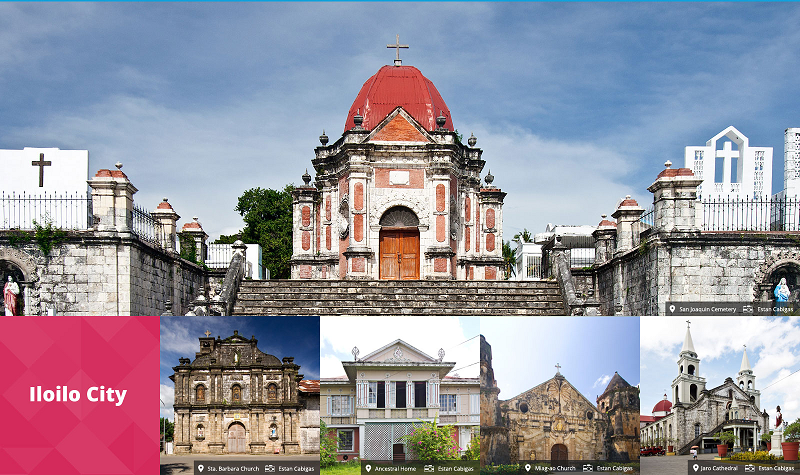 At roughly Php 3000, you will be able to visit Laoag, Pagudpud and Vigan. I was able to witness the beauty of this place through television only and since then, my heart has been desiring to see it in person. 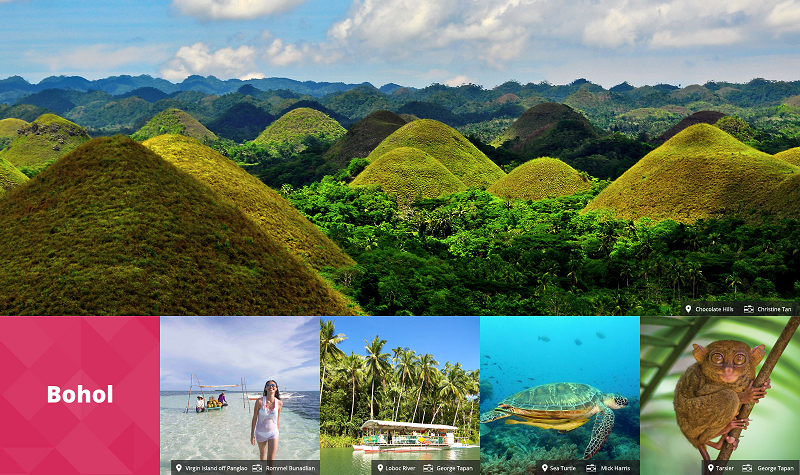 There are two things I can think of when we say Bohol - Chocolate Hills and tarsiers. 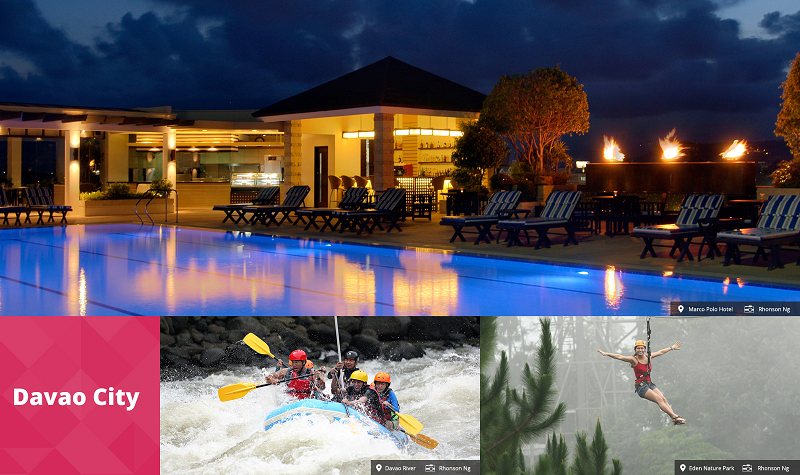 I know this place has a lot to offer so I am looking forward to know more about Bohol!